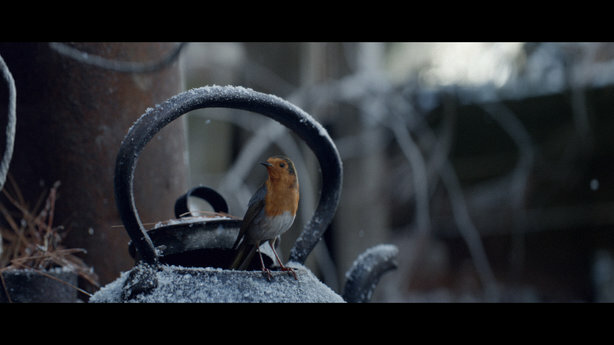 Waitrose launched its 2016 Christmas campaign on Sunday, starring a robin which could prove a rival to sister retailer John Lewis' Buster the Boxer. 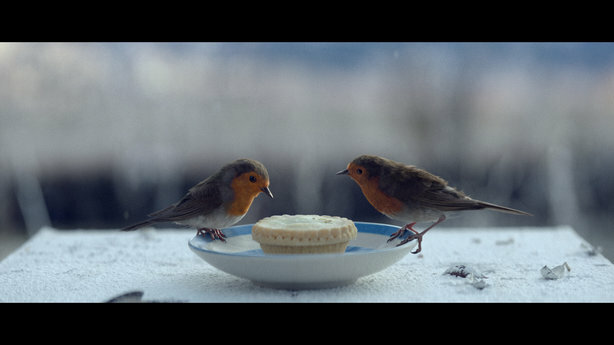 The campaign centres around a 90-second film which recreates the perilous real-life migration of a young Scandinavian robin across land and sea, before arriving in safety to be reunited with his feathered companion and enjoy a festive Waitrose mince pie, left for him by a young girl. Created by adam&eveDDB, which is also behind the John Lewis campaign, this year's effort stands in marked contrast to 2015, which aimed to showcase Waitrose food but was deemed dull by industry professionals. The film, created with advice of bird expert Chris Baines, uses the themes of connection during the festive season and the joy of welcoming guests and is set to a soundtrack by Icelandic composer Jóhann Jóhannsson, adapting his track Cambridge, 1963 from his score for the film The Theory of Everything. It was launched on facebook and Twitter at 1pm on Sunday and received its on-air debut during the X Factor Results show. It will air in cinemas later this week and in December, while a game will give social media followers an interactive experience of the robin’s journey home. The campaign is brought together under the strap-line 'Home For Christmas' with the same hashtag to promote it on social media. The campaign has proved an immediate success with the public, with YouTube views for the film at 1.3 million in the first 24 hours, as well as Facebook views of 4.5 million, with 115,000 ‘likes’ and nearly 50,000 shares. A book telling the story of the advert went on sale on Monday, in branches and independent book shops, and illustrations from the book’s artist will appear on in-store displays. It is available for £5, with 50p from sales going to homelessness charity Crisis. Waitrose has decided on a number of other ways to extend the themes of the film online and using its stores, to create an integrated campaign. The supermarket will sell various robin-related products, including kitchenware, clothing, toys and gift wrap and there will be an in store trail for children to play. Hannah Chance, senior consumer comms manager at Waitrose, told PRWeek: "It's the most integrated campaign we've done so far and the response has been extremely strong." Our PRWeek panel assessed the impact of the latest Christmas offer. Chris McCafferty, founder of Kaper, said: "It is the after dinner mint of this year’s festive feast, as it’s a classy affair - come on Mr Robin, you can make it, we’re all rooting for you. And of course he does, to be reunited with his family in another Christmas win. Is the robin our only lead character without a name? It’s more of a traditional 90-second ad, and it’s not immediately obvious what the broader digital or social strategy will be. But people will talk about it, even if just to debate robin vs dog, carrot vs Mrs Claus. I’m sure for many our feathered hero will win again." 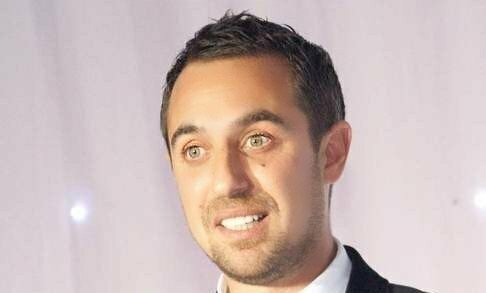 Andrew Bloch, (above) founder of Frank, said Waitrose has scored with its campaign. He commented: "The Waitrose ad is a warming story that speaks to the spirit of togetherness in the festive season. ‎It is already being heralded on Twitter as 'the best Christmas ad ever'." Misha Dhanak, co-founder of The Romans, said: "Visually stunning, aurally striking and single-minded in its message of yuletide togetherness. The accompanying children’s book, aptly penned by Michael Morpurgo, is beautifully done. A class act. The mince pies also look pretty good."